Balancing Chloe: What I Want To Make that's "on Pinterest"! 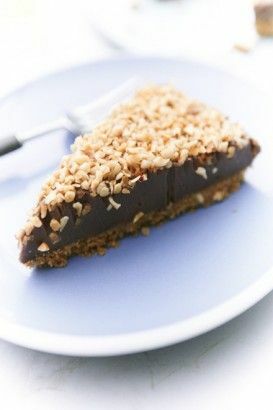 What I Want To Make that's "on Pinterest"! I've had this post saved in my drafts for nearly two months now! And I figured if I am going to start blogging regularly again I may as well start with this baby. I don't know about you, but I am forever pinning recipes on Pinterest, in the hopes that one day the stars will align and I will actually get around to making them. I want to begin the new year as I mean to go on and that means making more meals from scratch. That means freshly brought ingredients and since I want to do some saving at the beginning of the year that also means on a budget. Something which I neglected in 2013! I present to you Nutella Cheesecake. The Pizzadilla. This is something that I have been wanting to try for ages now. 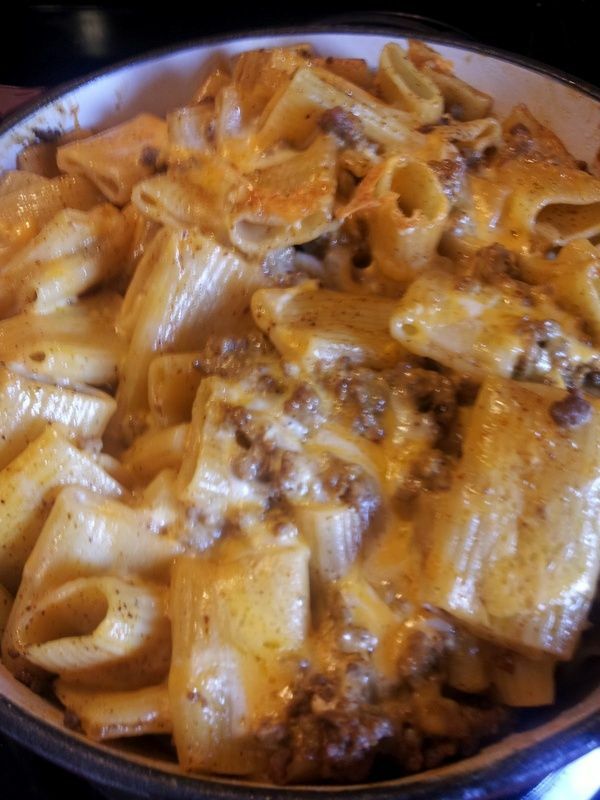 It is just such a good idea, and an easy, quick meal. 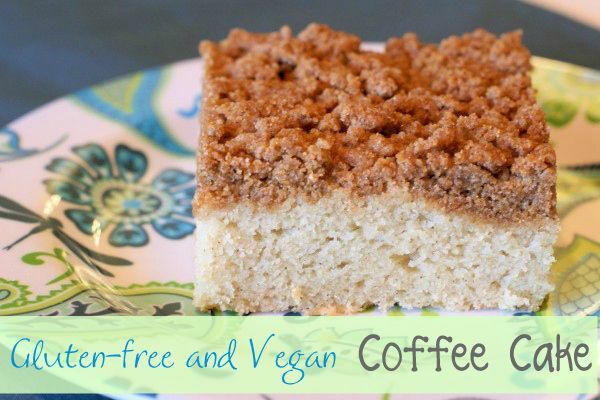 Gluten-Free and Vegan Coffee Cake, yes please. Anything Coffee and Cake and I am all about it! 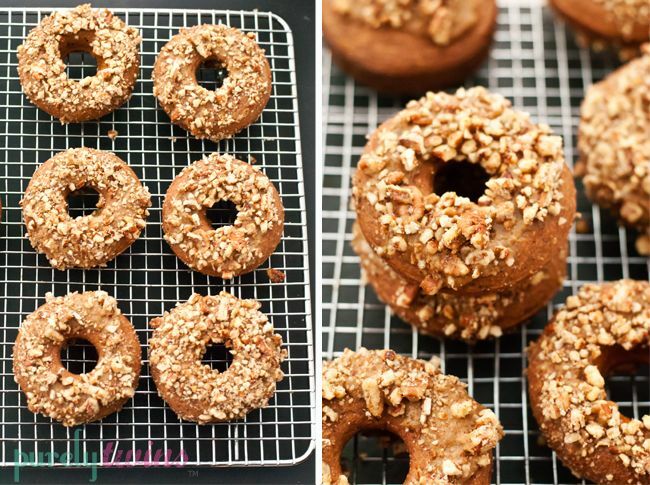 Banana Coconut Pecan Protein Baked Doughnuts. If that doesn't sound good, I don't know what does. 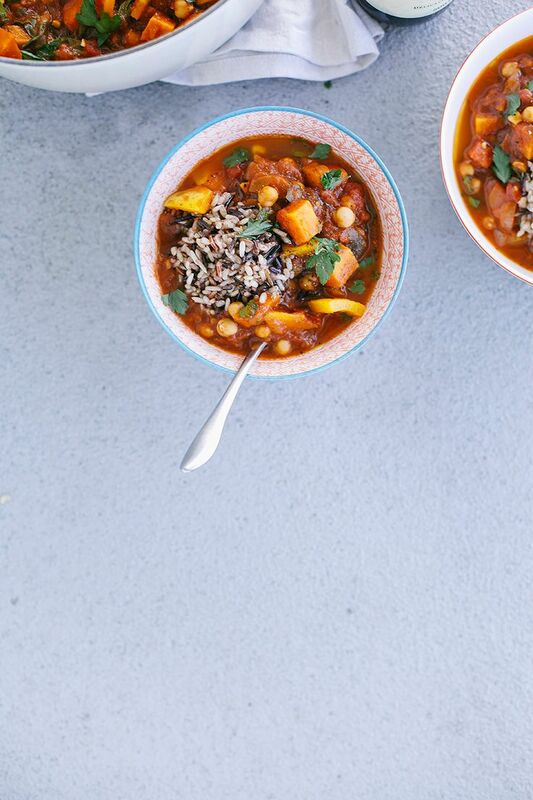 Vegetable Chickpea Stew This looks like something you could batch cook in the Winter months and be completely content. 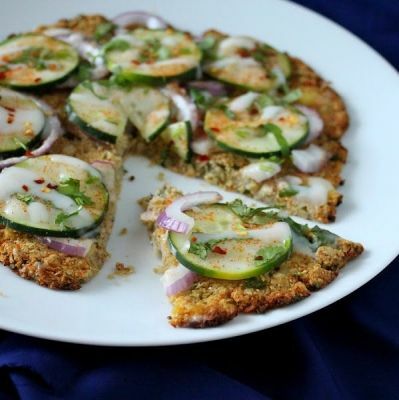 I have been hearing magical things about cauliflower pizza's in the blogging world and can't wait to experience it for myself. 8. 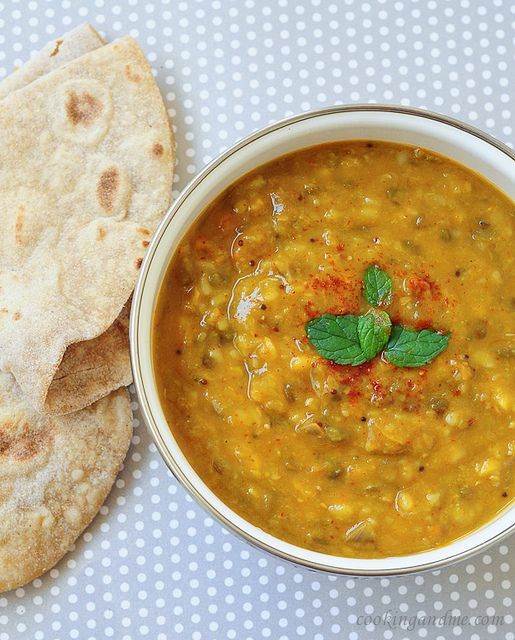 Over the next few cold months I want to test out some one-pot wonders, and this one is definitely on my list! I'd add in some veggies, whatever was going spare, maybe some red onion and bob's your uncle. 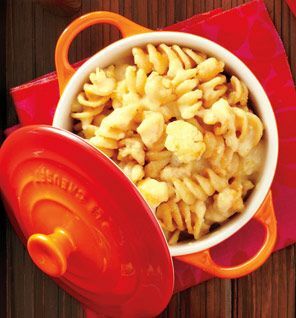 Who knew Healthy Cauliflower Cheese existed. But it has definitely made my "to make real soon list"! 10. 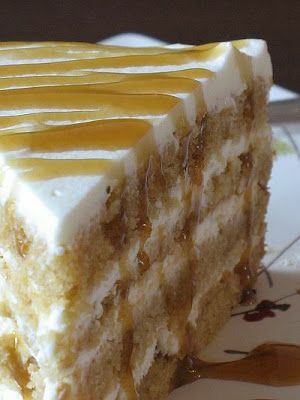 I thought that I may as well end this off with something sweet, and have you ever heard anything as good as Butterscotch Mascarpone Cream Layer Cake in your life! I have had a love affair with butterscotch all my life, and when I was little every Saturday afternoon my nan would treat me to a butterscotch ice cream...hmmm....oh so good.